Six-times winner of the prestigious Gold award for Occupational Health and Safety from RoSPA, the Pitsea site took the decision to install the new LED signs as a means of delivering heightened safety awareness through a permanent visual reminder that is regularly refreshed to capture and retain people’s attention. The Pitsea landfill site has been operating for the last 100 years, during which time the local population has greatly expanded. Currently, the Pitsea site now handles anywhere up to 800,000 tonnes of waste per annum and employs around 50 staff, who are engaged in a number of operations, from composting and landfill gas treatment to energy generation. Pole mounted with acrylic vinyl lettering and branded with the company’s logo, the 1200 mm square signs offer a positive first impression with clear visibility across the site. 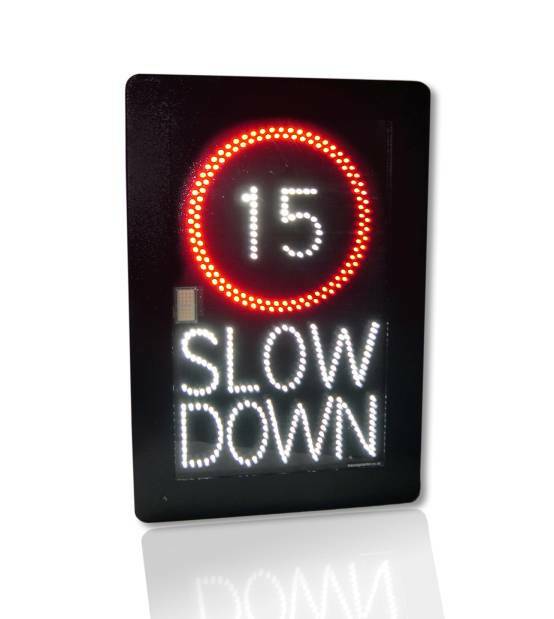 A series of bright red LED displays, readable from distances of up to 40 metres, convey key information to site personnel. In addition to displaying the current date and time, a four-digit data window displays up to date information on the site’s safety record, expressed as elapsed time since the last logged incident (LTA). 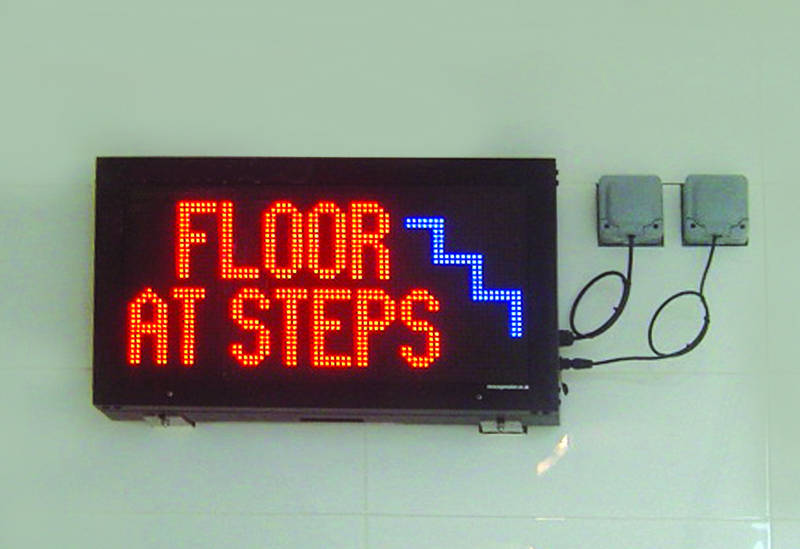 A scrolling text window running along the whole width of the sign allows key safety messages to be displayed. Used to draw the attention of site workers and visitors to different types of risk – from the presence of reversing vehicles to a reminder to wear hard hats – these displays can be updated remotely at any time from the main site office via a remote wireless link, using the software provided with the system. Following the success of the LED signs at Pitsea, the company is now considering rolling out the technology to other sites across the UK.